This page (together with the documents referred to on it) sets out the terms and conditions that apply to your use of the Jumpman website as found at url https://www.luckycowbingo.com/ (Website) and the terms and conditions on which you will be entitled to play games on the Website. Please read these terms and conditions carefully before using the Website. Once you have completed the registration process and by registering at Lucky Cow Bingo, you agree to be bound by these terms and conditions. You will also be agreeing to be bound by these terms and conditions by accessing, browsing or otherwise using the Website. If you do not accept these terms and conditions, you will not be able to register or play any games on the Website. Access to and use of the Website is subject to these terms and conditions of use. 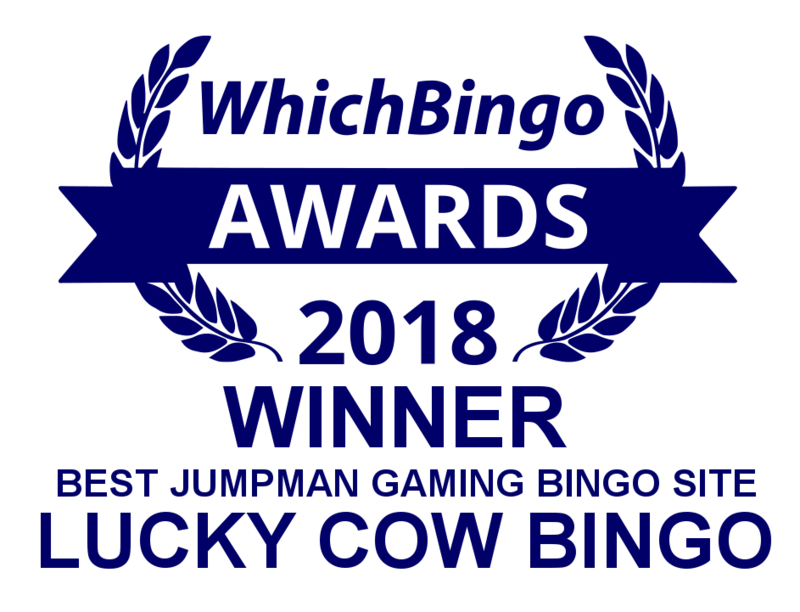 Lucky Cow Bingo is regulated by the UK Gambling Commission for customers residing in the UK, and the Alderney Gambling Control Commission for non-UK customers for the purpose of operating eGambling on the Website. All cards and payment methods must be owned and/or in the same name of the person registered on the Lucky Cow Bingo account. Withdrawals can be paid to any of the cards you have registered on your account. It is your responsibility to notify us if any cards need to be removed from your Lucky Cow Bingo account.